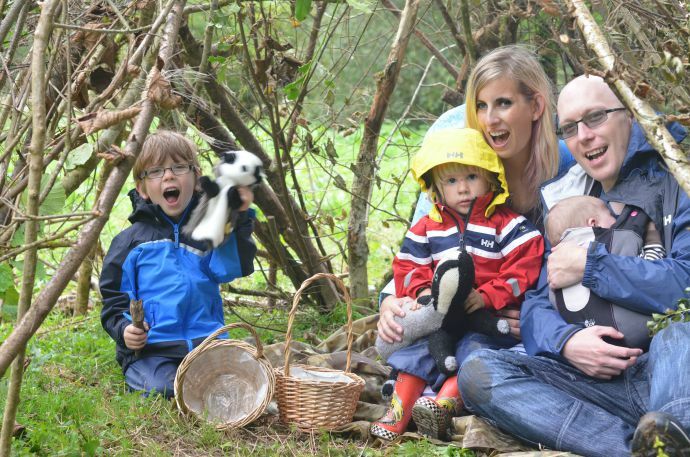 September has been such a busy month, with a long weekend down in Cornwall, a week away in Denmark and Dylan starting school! Despite the fact we have done so much, it seems to have disappeared pretty fast and whilst October is a little quieter, there is still plenty going on as we adjust to full time school. These photos were taken right at the very beginning of the month, and whilst I intended to take some more nearer the end, September has just been so busy that it hasn't quite happened. 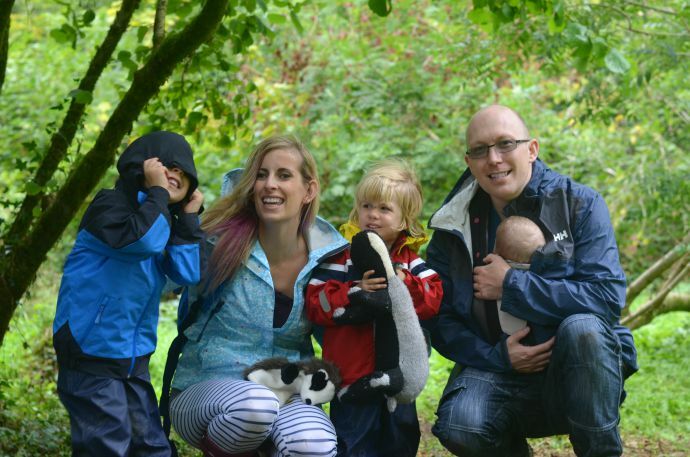 We were in Cardinham woods at Badger Forest school, the boys were in their element with all the mud and water to splash in, the bloke was warm and snuggly with a small person attached to his front and I loved watching my little family so happy. 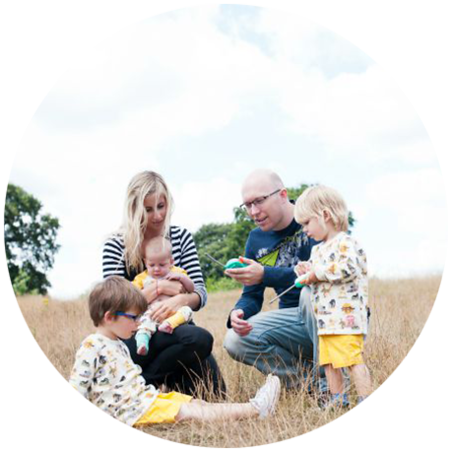 The month I am loving winning Best Pregnancy Blog at the MAD blog awards, shopping in Malmo, having a little bit of time with just Finn back and how proud I feel of my big boy. The bloke is loving lots of driving, wearing Finn in the sling whilst we were away, taking the boys on their first rollercoaster and trying different coffee whilst we were away. What lovely happy pictures! September sounds like it's been an awesome month. Hope you have as much fun in October. Lovely photos. You have had a really busy month haven't you? 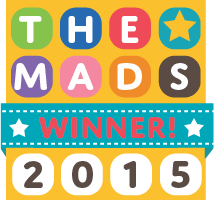 Well done on your MAD blog award! What a great start to the new school year all round! 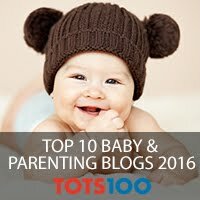 Well done on your blog award! What a great month you have had! My son started son this month. I think it's quite exhausting for everyone! Some really lovely photos you have here! Awww you look totally outnumbered!! Hehe! 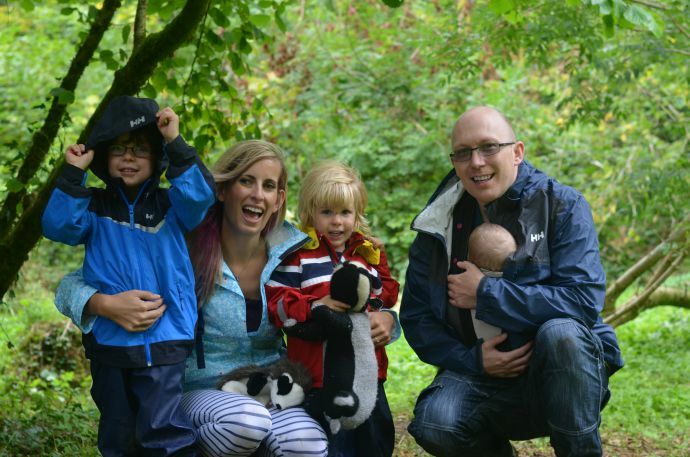 What a gorgeous family you have!